Quality, Compassionate Care Our clinic was established to provide quality treatment with compassion and convenience. Our mission is to provide high quality, low cost cannabis to the people. 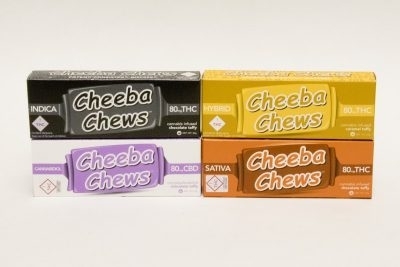 Come check out our wide variety of selection on strains, concentrates, and edibles! 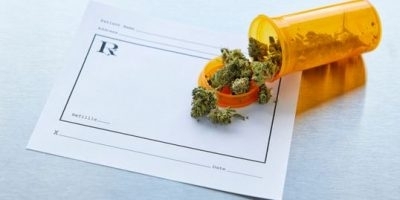 Medical patients and recreational customers have an equal variety of products. Friendly customer service and a welcoming atmosphere created for all your benefits! !DISCOUTNS FOR VETS, MILITARY PERSONEL AND TEACHERS || $4 FLOWER GRAMS W/ TAX INCLUDED || $5 FLOWER GRAMS W/ TAX INCLUDED || LIVE RESIN FROM $19 || SHATTER FROM $20 || ?